Smart, funny, in-depth, positive discussion of professional wrestling, with a focus on NJPW. 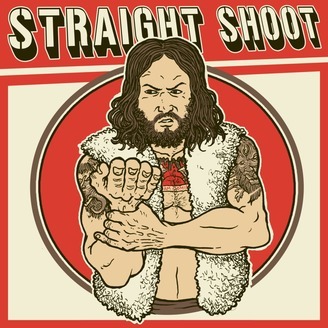 Each week, Aubrey Sitterson is joined by independent wrestlers, MMA fighters, professional athletes, comedians, writers and more for a fun, smart look at professional wrestling. 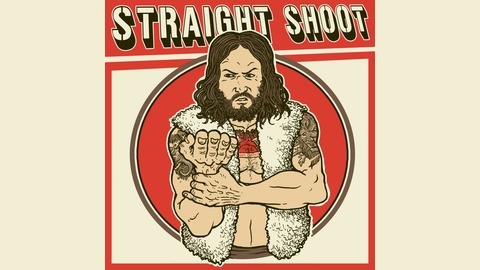 For the original video versions of Straight Shoot, visit youtube.com/c/straightshoot, and for information on upcoming live shows, head to straightshoot.com.